We hosted 7 undergrad students for a week as research intern students. 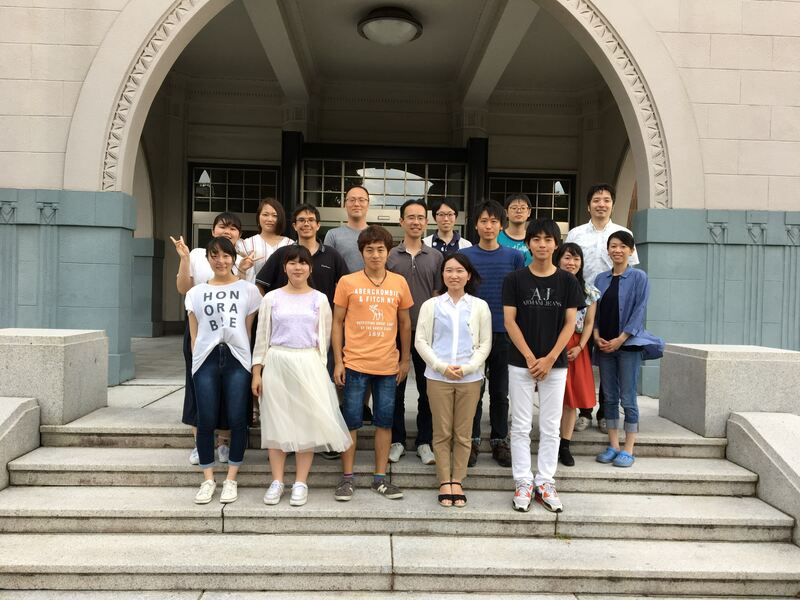 We are organizing summer research internship every year. 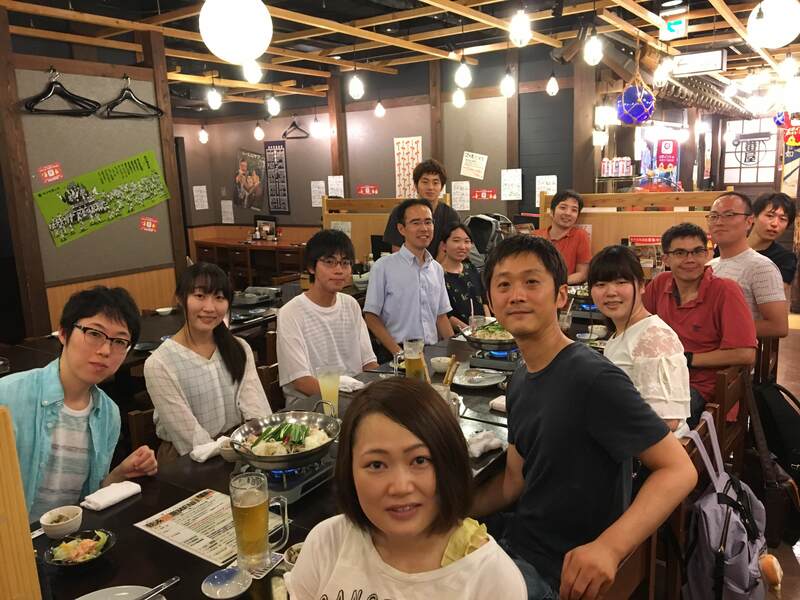 If you are interested in joining next time, please contact Prof. Imai. On the last day, we also hosted a seminar by Dr. Hiroyuki Kato at UNC. A photo for the last evening (Uchiage party).